FHA stands for the Federal Housing Administration. The FHA loan allows borrowers to purchase a home with a low down payment. Currently the minimum is 3.5%. The government actually started the program back in the 1930’s following the great depression. It was meant to stimulate the housing market as the banks were afraid to lend money, and most people didn’t have a down payment. You need a 580 middle score for an FHA loan. In the mortgage business we are always looking for 3 trade lines of credit activity. We love to see them on the credit report, and 12 months history is the minimum length required for us to officially use it. This can include car payments, existing mortgages, credit cards, and other lines of credit or installment loans. If you don’t have 3 trade lines on your credit report, oftentimes we can use alternative trade lines. This can include things like electric bills, car insurance, and cable. The lenders favorite is rent. It’s always preferable to show cancelled checks for rent, so it is always better to pay your rent with a check instead of cash. Derogatory credit like bankruptcies, foreclosures, and short sales can impact your ability to be approved for an FHA loan regardless of your score. If you have filed bankruptcy, you must wait 3 years after discharge, 2 years with an exception before you can get approved for an FHA loan. You have to be able to document a significant hardship to get an exception. The seasoning period for a foreclosure is 3 years, with no wiggle room or exceptions allowed. For a short sale, you will have to wait 2 years. If there is a bankruptcy with a short sale, you are back at the 3 year mark before you can obtain FHA financing. When it comes to qualifying for an FHA loan you will need to have 2 years of work history. It can be for different companies but preferably it will be in the same type of work. The one exception where you can obtain an FHA loan with less time on the job, is if you just graduated from college or trade school, and your degree is in the field you are now working in. We would need you to provide your degree and transcripts for verification. If you are self employed, you will be require to produce 2 years of tax returns. It is important to find out how much home you qualify to purchase before you look at houses. FHA loans require a down payment of 3.5%, and closing costs in Ocala can add another 4 to 6 percent of the loan amount depending on the size of your loan. So together, you are looking at about 7.5% to 9.5% of the purchase price needed for cash to close. There are ways that your Landmark Mortgage Planner can help you reduce this burden if cash to close is an issue for you. One of the ways we can help reduce the amount of cash you will need to close on your FHA loan, is through the use of gifts. Some lenders require the gift to be from a relative, but some are loosening up on this requirement and allowing the gift to come from anyone. There are no limitations as to the percentage of the gift – the donor is allowed to pay for the entire down payment and all closing costs. We will have to document the source of the funds through a gift letter and a verification from the giver’s bank. Regardless of where the money is coming from, we will have to show the source and prove that the money has been there for at least 2 months. The underwriter will look to see if there are any deposits that are not payroll related. So if you sell the boat (or make any other deposits outside of your regular paycheck), make sure you document it before you deposit it. A good way to be sure you don’t miss anything is to keep a copy of every piece of paper that goes through your hand. In the case of the boat sale – a copy of the title, the check from the buyer, and the deposit slip. This documentation is required by federal law to cut down on mortgage fraud and potential money laundering. FHA loans also allow seller concessions up to 6% of the sales price. 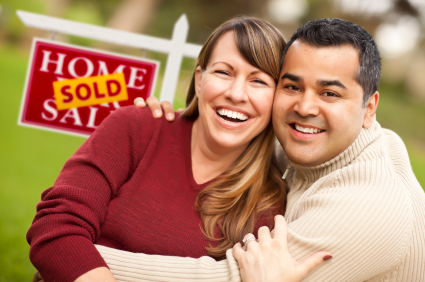 Seller concessions are when the seller pays some or all of your closing costs for you. Sometimes on foreclosed properties, the selling bank is only willing to pay 3%. Don’t let this confuse you – FHA allows 6% if you are able to get it. Asking for closing costs from the seller, especially on an FHA loan in today’s market, is pretty common. So don’t feel like you are presenting a weaker offer if it includes closing costs from the seller. You are asking the seller to reduce the price you are offering by the amount of the closing costs however, so you may want to adjust the offering price to be competitive especially if there is more than one offer. Even if you have the cash to pay for closing costs yourself, it may be smarter to ask for the seller concession anyway, because you can keep some cash in your pocket after closing. There are other ways that we can help reduce the amount of cash needed to close – Consult a Landmark Mortgage Planner to learn how. There are some property requirements for an FHA loan that are a little more strict than conventional financing, but the main thing to remember is that the house has to be functional. We will have to obtain an FHA appraisal, which will be much more critical about items that otherwise might not be an issue. Things like a loose screen or light switch covers can be an issue depending upon the appraiser. Flooring is a more obvious issue. Carpet needs to installed properly and molding needs to be in place. The A/C or at least central heat needs to be present and working. Just be aware of functionality issues when you are looking for a home that you plan to finance with an FHA loan. If a home you like has more repairs than you want to make yourself, you may want to consider an FHA 203K Loan, which allows you to finance the purchase of the home along with the repairs or remodeling – all in one low rate loan. 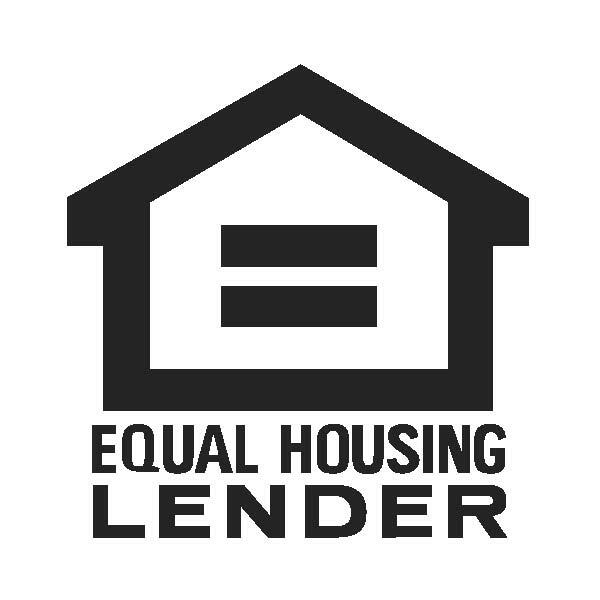 You should be aware that there are loan limits specific to your county that are based upon the median income of the residents within that county. You can look those loan limits up on the HUD website, by entering the state and county where the home is located. There are no geographical restrictions with the FHA financing program – you can get an FHA loan on a house regardless of where it is located as long as it is going to be your primary residence. You cannot use an FHA loan for a second home or an investment property. Multi-unit properties are acceptable on an FHA loan, up to 4 units – as long as you plan to live in one of the units. Acreage can sometimes be a problem with FHA financing. Most lenders will give you value for only 5 acres, and the land cannot be worth more than the home on an FHA loan. One more thing! Don’t forget to give this FHA addendum to your realtor to have the seller sign along with your real estate contract. FHA can be a great product but there are some restrictions and additional requirements. It is always best to meet with a mortgage planner or apply online to get pre-approved before you find a house.